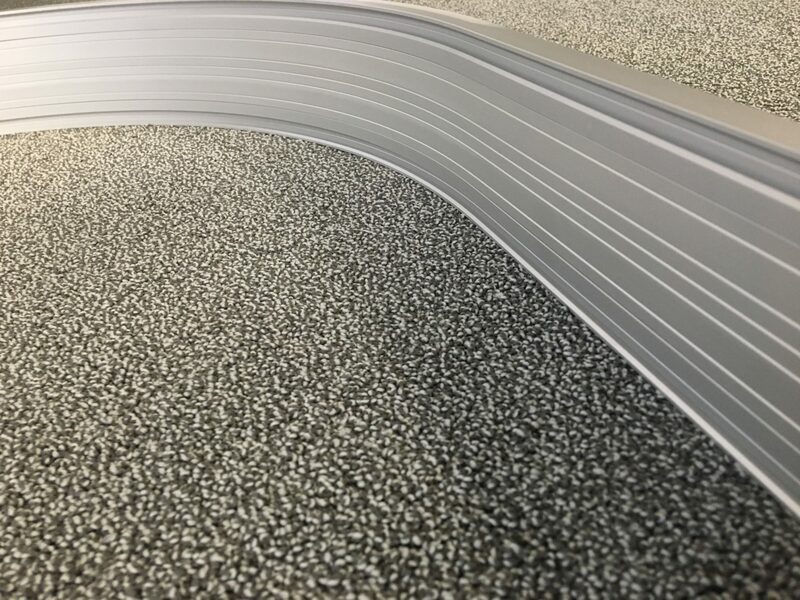 Pillen is dé specialist in het bewerken van aluminium extrusieprofielen voor diverse markten; de verlichtingsindustrie, medische industrie, winkelinrichting, kozijnindustrie, woningbouw. Pillen controls all conceivable techniques in the field of sawing and milling of aluminum profiles. Meanwhile, many worldwide aluminum profile applications also find knowledge from the Pillen Group and we are very proud of that! The accuracy of the miter sawing of an aluminum profile or the precise preparation of a milling operation is reflected in the assembly of aluminum profiles into finished products. The products from the profile processing of Pillen can be found in large brands of light fittings, ceiling systems, window frames, interior construction. Actually too much to mention. 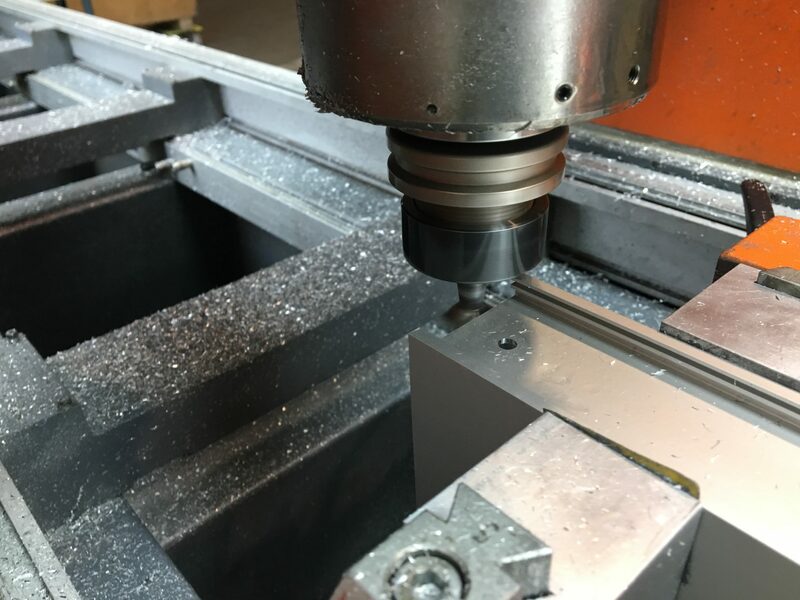 In order to process the aluminum extrusion profiles, Pillen has a wide variety of in-company specialist techniques, such as CNC-controlled sawbanks, CNC-controlled machining centers. In addition to our metalworking, powder coating and printing / wrapping also belong to the possibilities in company at Pillen. 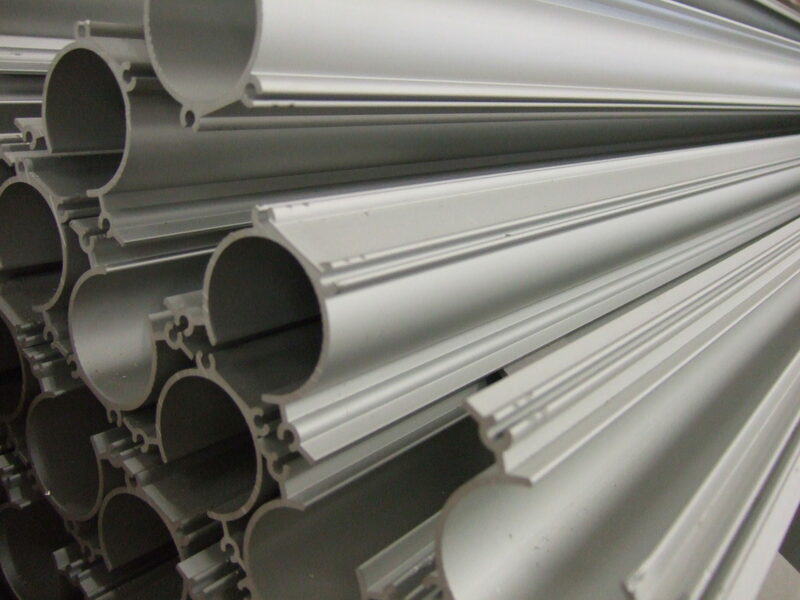 Thanks to our decades of experience and our own engineering of end products, we can easily think along with you in the use of aluminum profiles in your end products. Our close and long-standing contacts with extrusion companies make it possible to think in terms of solutions and possibilities. Our knowledge of aluminum extrusion constructions, processing and final application in terms of stability, weight, ultimately make your profile product powerful and precise! With our passion for aluminum profile processing we can also deliver a qualitative performance, that’s what we are aiming for. Several customers now have the way to ensure that they can deliver, saw and process their aluminum profiles without any problems. 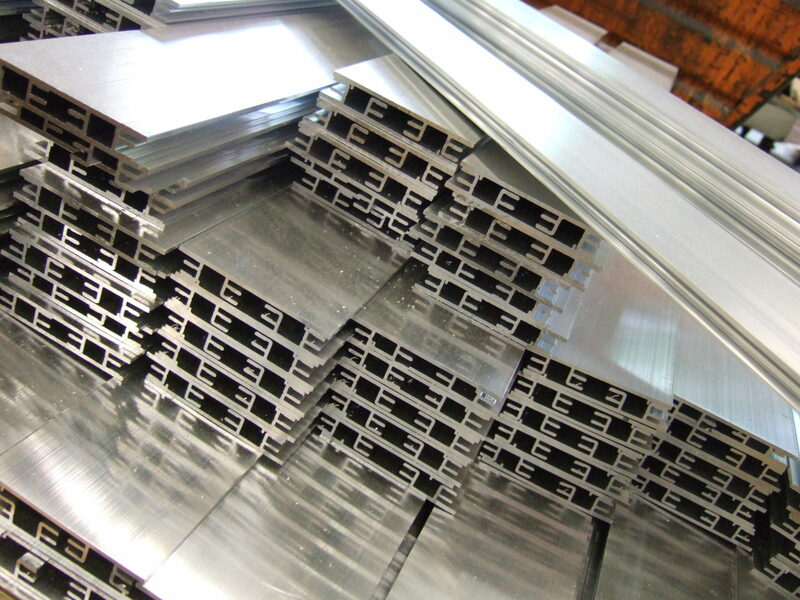 For example, you can leave your profiles in storage with us and have them processed on demand, we also take care of the planning and delivery of the machined aluminum profiles on location. The combination of our profile processing with the large CNC machining and the 24/7 sheet metal processing facilities make Pillen one point of contact for your product in metalworking. Do you need a solid reliable partner for the serial sawing and machining of aluminum profiles? Feel free to contact us!